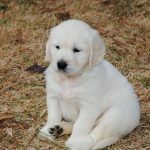 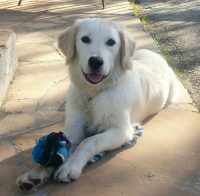 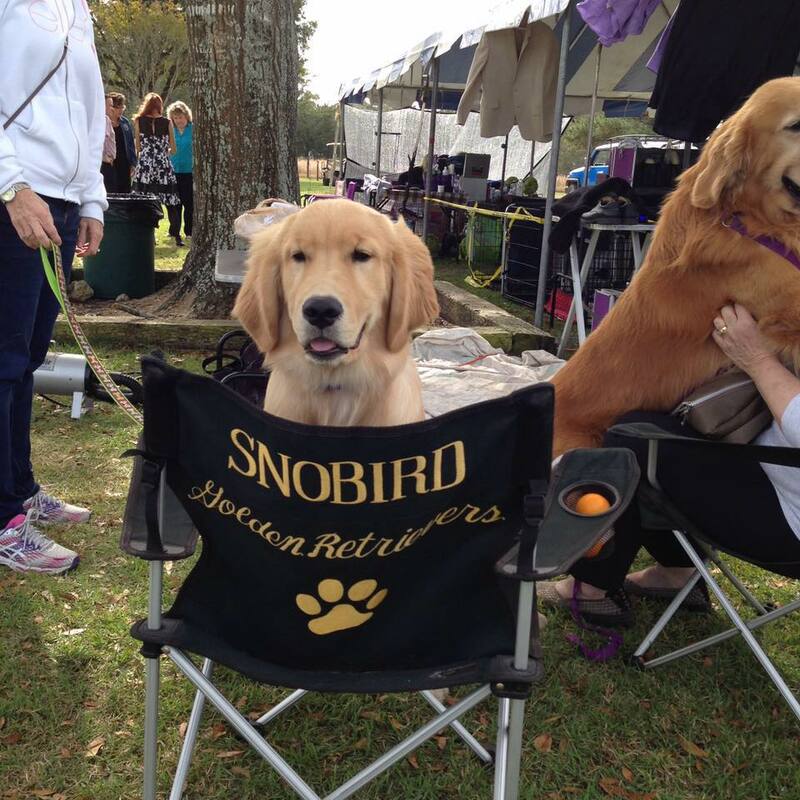 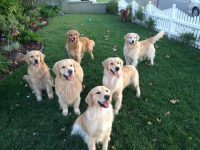 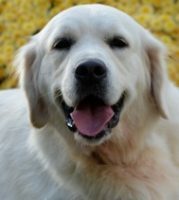 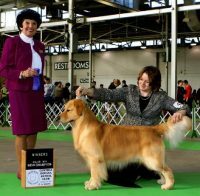 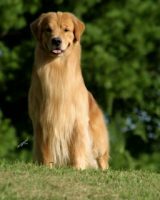 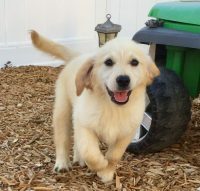 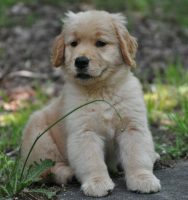 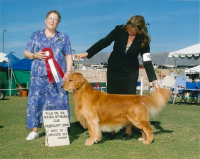 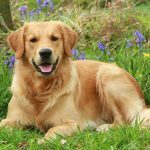 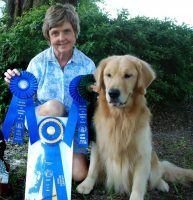 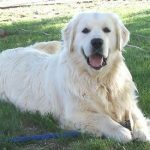 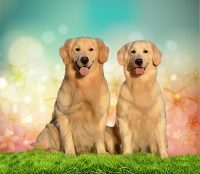 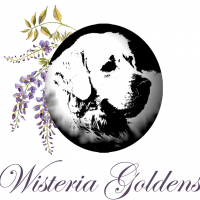 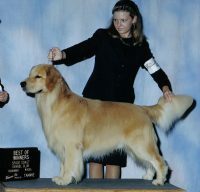 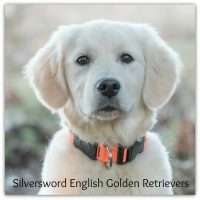 I am a member of the Mid Florida Golden Retriever Club, Golden Retriever Club of America and also the Marion Alachua Kennel Club. 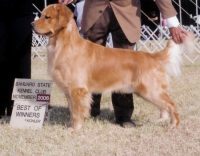 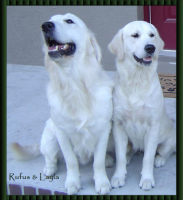 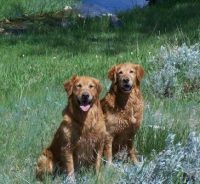 I support the Breed Standard by only breeding to produce a Golden which adheres to the standard for the breed. 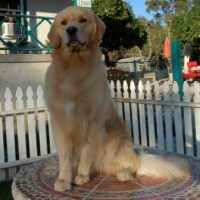 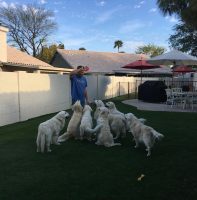 A wonderful temperament is the hallmark of our Breed and I have been told I breed ‘Lap Dogs’… the typical Golden temperament. 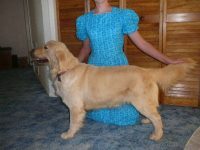 I also have clearances going back many years in the Puppies Pedigree for Hips, Elbows, Heart and an Annual Eye clearance.